With energy saving measures and beautiful design, the Dorchester Kettle will help you make a statement in the kitchen. Showcase your style with the Stainless Steel Dochester Kettle’s striking stainless-steel body with plastic accents. The Rapid boil zone feature means you can quickly brew a cup of tea as soon as the mood strikes! 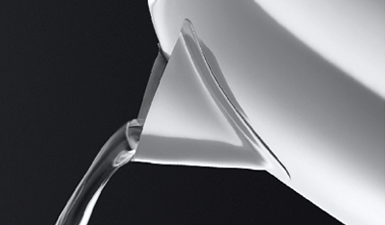 Never spill a drop thanks to the easy pour spout. Plenty of room to brew a full round of teas, or boil water for a pan of veggies or pasta. With a special 60th anniversary edition handle that makes it easy to grip and control when pouring water and easy to carry to the sink.